Orchid captured in infrared with a converted Nikon 1 V1 and 32mm f/1.2 1-Nikkor lens. 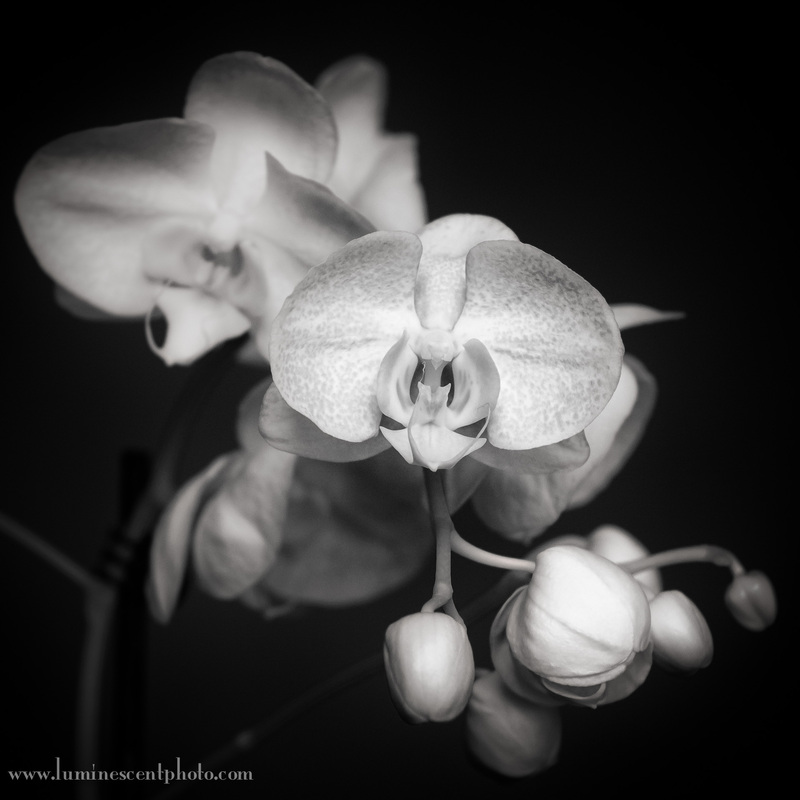 Here’s a digital infrared image of a Phalaenopsis orchid captured with my converted Nikon 1 V1 and new 32mm f/1.2 1-Nikkor lens. This new lens delivers good bokeh even on the small CX-format sensor Nikon 1 cameras. I converted the image to monochrome using Silver Efex Pro 2.